You’ve set up Facebook, you’re a Twitter master, and now it’s time for Instagram. Instagram is a totally different platform when compared to Facebook and Twitter. Focused on engaging, interesting, and compelling photo and video, Instagram is a window to many things. It can let people get a look at your product, show the hard work of your company, and it can present a long term story. 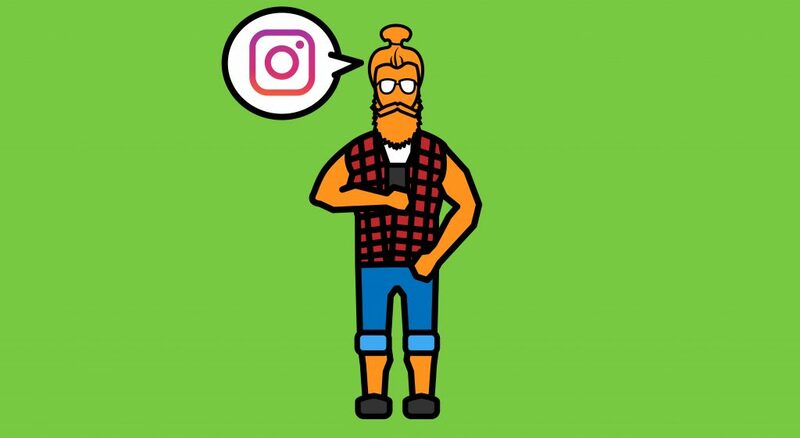 Most companies we’ve spoken to don’t really understand Instagram. They see it simply as a photo platform without an engaged audience. When we explain that the communities on Instagram are even more dedicated compared to Facebook and Twitter, they usually don’t believe us. #FRETX live on #Indiegogo. This is the #photo they sent us. They believe if they post a single photo, everyone will see it, like it, and follow the account. But then they don’t post anything for months and expect the limited number of followers to explode the next time they post an image. Instagram takes the same, if not more work, than both Facebook and Twitter. Like Facebook and Twitter, you need to choose a compelling username. The ideal name for your Instagram is the name of your product. It’s even better if all three social media accounts use the same username because people can easily remember your name across social media platforms. The Profile picture should be 180×180 pixels even though the standard is 110×110. This ensures a high quality image that looks good across differnet mobile devices. The bio section should be concise, similar to your Twitter’s. Don’t fill out this section with tons of text because people won’t read it. Highlight your product and its most important feature. Add your website so people can visit your page. You can also add your phone number and specify your gender if you want. Instagram allows you to share photos to Facebook, Twitter, Tumblr, Swarm, Flickr, VKontakte, Ameba, and OK.ru. The most important connection for you will be Instagram to Facebook. You can choose to share to your personal Facebook or post directly to your Facebook page. If you’re only using Instagram for work, add the Instagram to Facebook page sharing option. 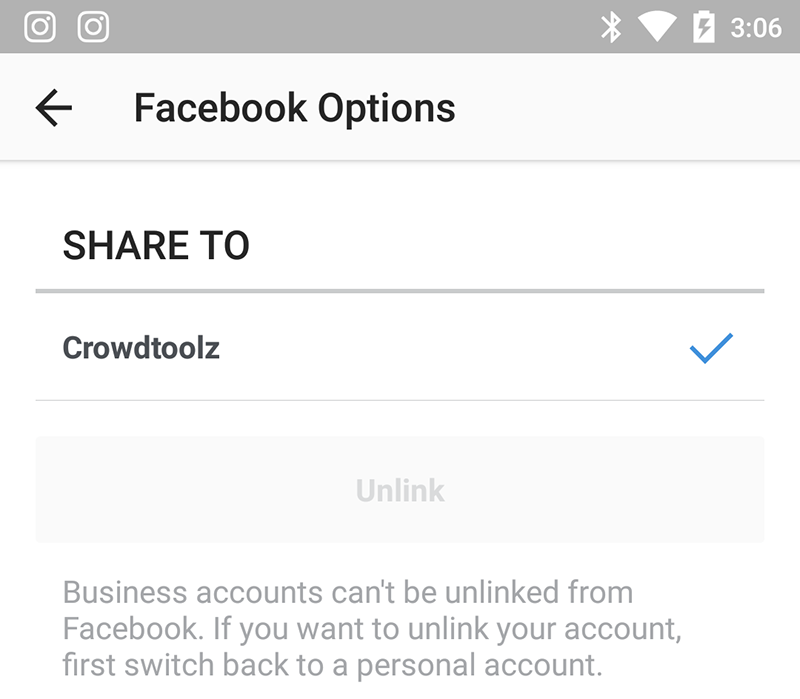 If you have multiple Instagram accounts, it’s best to not connect them because Instagram might share a personal post to the Facebook page or vice versa. Don’t connect Twitter because it’s really useless. Twitter doesn’t show the post content; it simply loads the link. As a result, your Twitter post will only contain text and your attention-grabbing image won’t be shown. It’s better to post photos directly to Twitter. A lot of people wonder what their first Instagram post should be. Hopefully, you’ve started your Instagram immediately after your company was founded. The first photo can be of your team or your product (it can be a prototype). It doesn’t really matter because you probably don’t have a lot of followers yet. Having a great time working with @glanceclock at #TechCrunch Disrupt SF before the official #Indiegogo launch. Now that you’ve started your Instagram, what else should you do? Search hashtags. As opposed to Facebook and Twitter, hashtags are actually useful in search. What hashtags are relevant to your product? What is it used for, who uses it, and what category would it fit under? These are things to research. Through these hashtags, you can find the most recent and all posts relating to that hashtag. Follow the users you find the most compelling and staring build a following. Using the same popular hashtags, you can start posting your own content. You can also share your profile link to your other social media and add a link to your Instagram on your website. But like other social networks, don’t expect an explosion of followers immediately. With your social media voice, you will develop the followers you want. Build consistently and offer compelling content for people to like and share. But be aware that Instagram uses an algorithm to display content to users. This means content that people see isn’t chronological like it used to be, but a selection of posts that Instagram thinks is most relevant to each user. It’s pretty dumb, to be honest. Since Instagram is a photo and video platform, quality is important. Even though Instagram has photo filters, don’t use them for every post. Give a truthful and transparent view into the company. Instagram has the ability to show a side of your company that isn’t seen on Facebook and Twitter. You can adopt a more personable approach. 200% #Goal celebration on #Indiegogo! How far can we go? Thanks to the #GlanceClock community and fans for all the support from the start! While Instagram supports landscape photos and videos, people are still used to the natural square frame that the app popularized. You are able to use the app’s internal camera, but it’s usually better to use the default camera app on your smartphone for more editing options. You can even import photos from a high quality digital camera. Regardless of how you choose to upload media, Instagram compresses the image. The most important thing about managing Instagram is having quality content. This means that you have to focus on your product and your team. Are you trying to be serious? Or do you like being fun and presenting a less serious image? That’s up to you to decide. Like Facebook and Twitter, Instagram has its fair share of bots and spam accounts. They follow you in hopes you’ll blindly follow them back or they’ll use your comments to promote their own content. If an obvious spam account follows you, report them to Instagram. They’ll eventually try to use your most popular posts to advertise something of theirs. Comments are the same way. Spam accounts will leave a short message then add their own link. Also there are some accounts that will relay some obtuse message in the hopes you like them back. Delete these too because they don’t offer any compelling conversations for your followers to engage in. Instagram offers a lot of freedom in what you can post. Once you connect with the relevant active communities, you’ll be able to interact and engage with the most passionate audience possible. Don’t only focus on the product, as you’ll quickly find that you won’t have enough content to keep a steady schedule. Be transparent and show off multiple sides of your company. 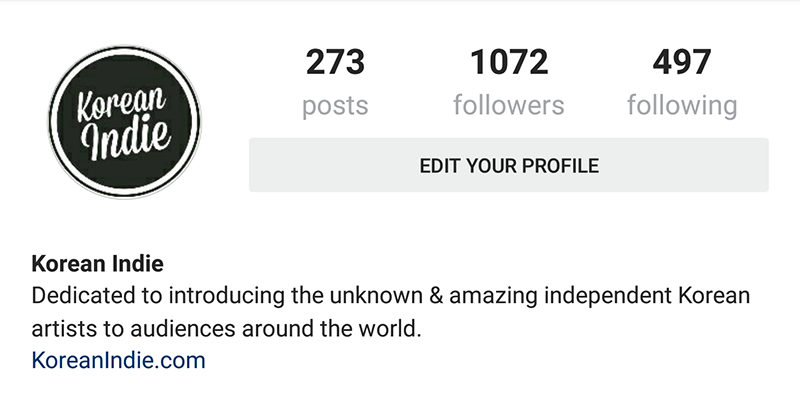 People like following a journey and Instagram is the perfect platform for telling your story.